Yes, Nintendo’s holiday season took a hit with the announcement by Shigeru Miyamoto that Star Fox Zero would be delayed until Q1 2016. Obviously losing the long-awaited return of a beloved franchise is a major blow to the company’s fortunes this year, and with the Wii U upcoming release lineup now even thinner, owners are starting to wonder what they’re going to play when they boot up their systems in December. Luckily, there’s absolutely nothing to complain about. This is more Nintendo’s problem than ours, as even if you’ve snapped up the big 1st party hits like Splatoon or Mario Maker (which we assume), the Wii U not only has some potentially excellent releases both newly arrived and nearing on the horizon, but is also already home to a plethora of great games that almost nobody bought, from unheralded exclusives to possibly overlooked ports. It’s keeping up with all of them that’s the hard part, as we ourselves had to pare the list down quite a bit. These are just some of top picks we recommend taking a look at during the upcoming winter months. 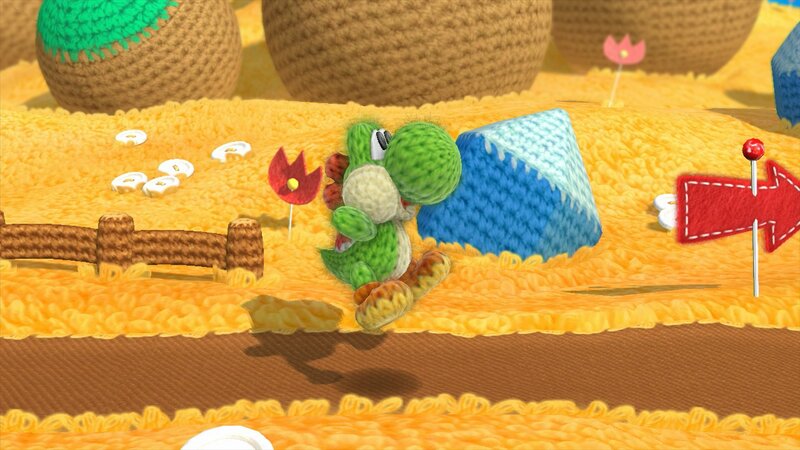 Call us shallow, but with an eye-popping yarn-based art style that could not elicit more dreamy sighs of contentment, this side-scrolling platformer from Good Feel, the developers behind Kirby’s Epic Yarn has our attention for its looks alone. Nintendo says there’s some beast beneath the beautiful façade, however, so hopefully that means a challenging multitude of creative stages and plenty of incentive to go after whatever collectibles are sure to be warmly pocketed away in the fuzzy world. Everyone’s favorite little dino is always a welcome sight, no matter which amiibo costume he’s wearing. Releases October 16th. How it took so long to get this photography-based franchise to the Wii U and its made-for-this gamepad is beyond us, but the horror of ghost hunting is about to arrive, and just in time for Halloween as an eShop digital exclusive only. Wii U owners can test the murky waters by downloading the prologue and first chapter free of charge before deciding on a full purchase. Using the gamepad as a camera, players explore a number of creepy environments, defeating evil spirits by capturing them on film. It sounds weird, but it works, and having that second screen take your eyes off the television opens up numerous possibilities for tense moments and jump scares. 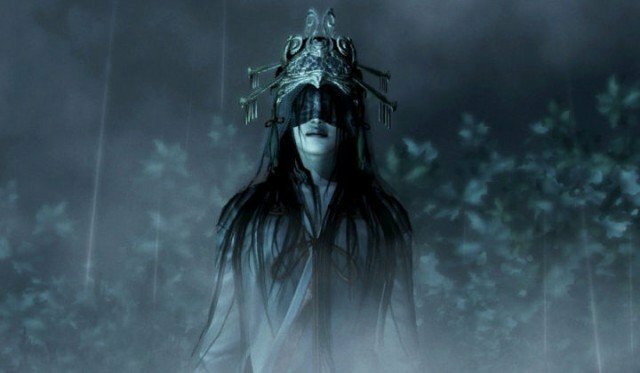 Tecmo Koei hopes to deliver fright by bringing the fifth entry of the series to North America on October 22nd. 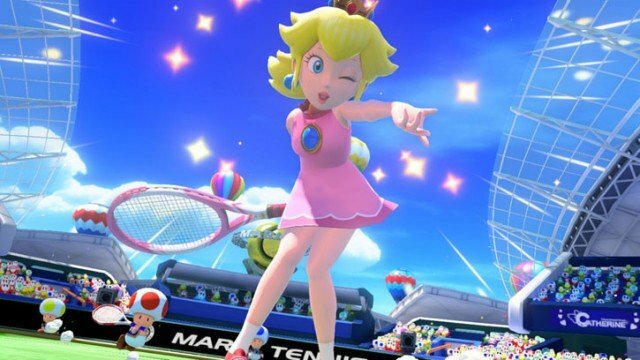 When it comes to Mario sports games, the results have often been hit or miss, but developer Camelot Software has consistently produced quality with their golf and tennis titles. We expect their follow-up to the excellent Mario Golf: World Tour to maintain the same level of polish, depth, and fast action as the company’s other offerings. With a host of power-ups, including a Mega Mushroom that turns a character giant, multiplayer that utilizes the gamepad as a second screen, and hopefully online matches (the 3DS game did, so c’mon), this one has potential to be a good substitute for nights when you’ve had enough Mario Kart 8. Maybe this isn’t one of the highest profile games coming out this winter, but Mario sports titles have always been entertaining in an insane kind of way, and we expect this to be a couch co-op blast when it hits November 20th. Who needs another game this December? 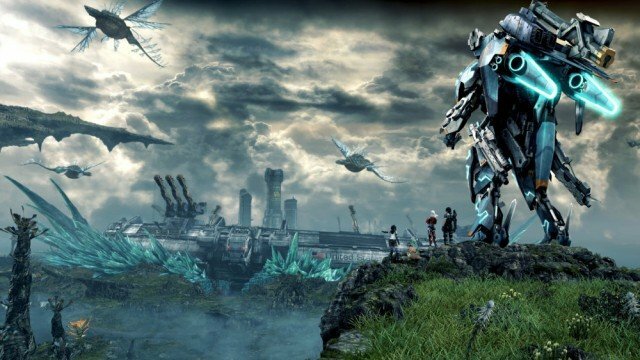 With a world five times larger than its acclaimed Wii predecessor and ten times more gorgeous by my official calculations, this JRPG will look to consume every spare hour you have for a good long time. Marooned on a strange planet, the last surviving earthlings set out from their ship-city to explore the various continents while being hunted by the warring alien race that sent them crashing there in the first place. Expect tons of story, lots of breathtaking scenery, and a million side quests to keep track of with your gamepad. Top that off with an engaging combat system, incredible vistas (have I mentioned the visuals?) with giant, lumbering dinosaurs, and mech suits that allow for faster kills and quicker travel, and you can say goodbye to outside life when this arrives on December 4th. Tim recently got a chance to play this at PAX Prime and walked away impressed. As a HERO (whose form is made up of those letters combined) you must alter your environment by actually changing words in order to progress through a dark land on your way to fight the evil demon king. 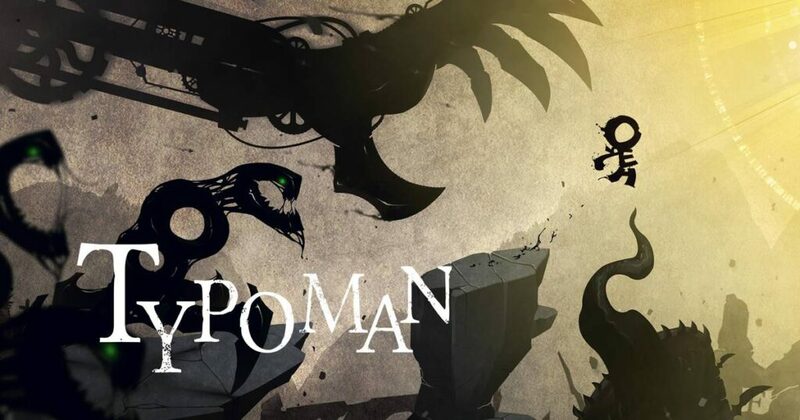 With its moody atmosphere and clever wordplay puzzles, this is near the top of our indie list. Originally set to release September 16, we’re still hopeful the game will ship this year. Those looking for a traditional Sonic fix will find satisfaction in this PC port from 2014. Play as one of three characters, each naturally with their own unique abilities, and speedrun your way through beautiful 16-bit levels that evoke a simpler time, when a blue hedgehog that runs fast could actually be a console manufacturer’s mascot. 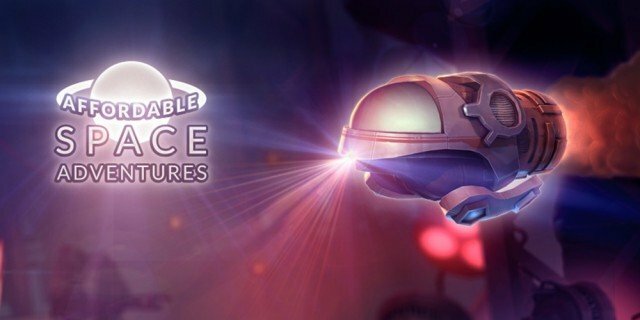 Developed by Two Tribes, the company behind Toki Tori and Swords and Soldiers, this shoot ’em up platformer mixes fast-paced running and gunning with space flight, robot brain hacking, and 360 degrees with which to aim your weapons. Set for a 2015 release. Possibly the most creative use of the Wii U’s gamepad makes this indie from Knapnok Games one of the best exclusives available on Nintendo’s eShop, and one of the best downloadable games of the year so far. Piloting a cheap spaceship provided by a shady travel agency with a suspiciously high customer satisfaction rate, the touchscreen displays each mechanical option, from thrusters to landing gear to scanners. Fiddling with each system to lower noise or electrical output is key to avoiding a fiery death courtesy of the planet Spectaculon’s sensitive robot security force. 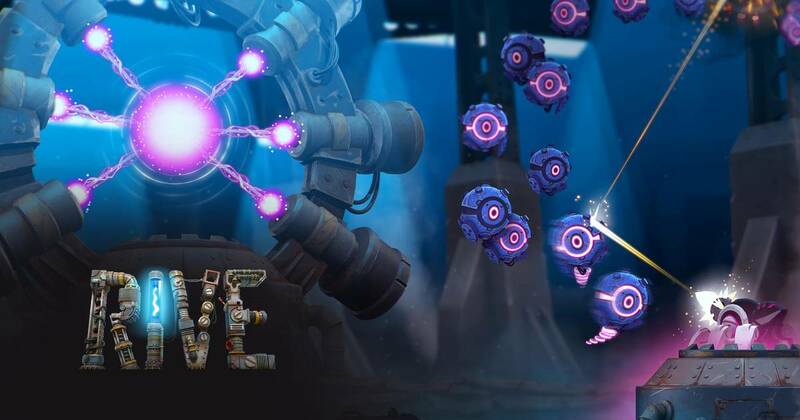 Despite the looming destruction, the game plays as a relaxed puzzler, with generous checkpoints and no penalty for the numerous bullet-ridden explosions that will surely happen. By adding players via co-op, ship functions can be divvied up, and friendships can be tested through teamwork. With Knapnok currently designing DLC levels to extend the vacation a little longer, get acquainted with a great game only possible on the Wii U. 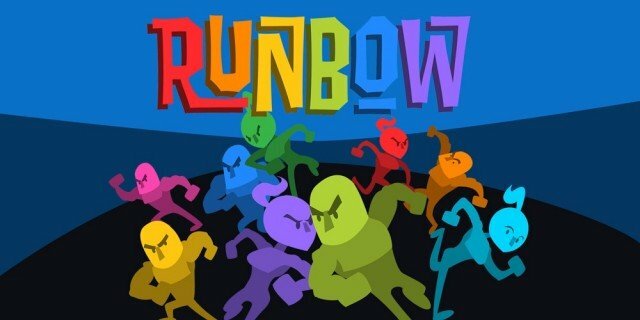 Party games don’t get much more frantic than this, with up to nine players able to run and jump across a medley of obstacles whose solidity is entirely dependent upon contrasting with the ever-changing backdrop color. The first person to reach the end wins, which sounds simple enough until you’re standing on that blue platform that now suddenly matches the background, resulting in your probable death. Several original characters, as well as a host of indie stars, including Shovel Knight, characters from Guacamelee, Clone, CommanderVideo, and many more are available. The guys at our NXpress Nintendo podcast loved it, which is good enough for me. Just in time for the season, this creepy IOS game from 2013 has been rebuilt from the ground up for its definitive edition exclusively for the Wii U. Based on Swedish folklore revolving around a spiritual experience designed to stimulate the supernatural in order to see the future, the game presents the player with a series of puzzles along their journey, many of which take advantage of the gamepad’s specific abilities. Haunting visuals require this one to be played alone with the lights off. As Ricky said in his review, this may seem like just another nostalgic 2D side-scroller, but with a twist on the damsel-in-distress trope and clever action and puzzles based on the hero’s ability to “evolve” from a single pixel to an 8-bit, and eventually even a 32-bit warrior, gaining new powers like a wall jump or block-smashing sword with each boost in resolution, the game turns into a fantastic tribute to different video game eras gone by. Switching back and forth is key to surviving the various environments as you work your way through the Super Mario World-inspired map, culminating in boss fights that recall those NES classics. 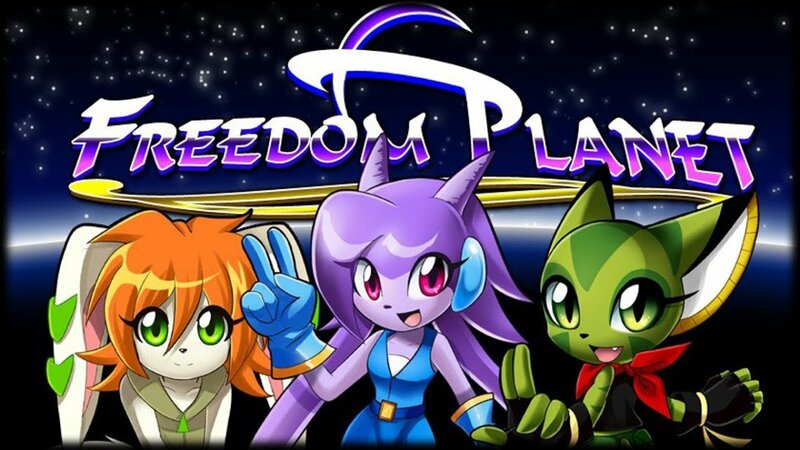 Not to be missed for platformer fans. Fans of Towerfall-style gameplay will find another great reason to grab a friend and dive in for some hectic action, this time taking on a haunted mansion (sans Poltergust 3000) and defeating every last ghost within using an assortment of rocket launchers and razor boomerangs, naturally. The trick (and treat) is that after “killing” one of these dead, a ghost in the next stage will mimic the very moves and attacks you used to take its spectral comrade down, providing that extra challenge from beyond the grave. As the stages begin to fill with the mimics of your victims, the title begins to make perfect sense.